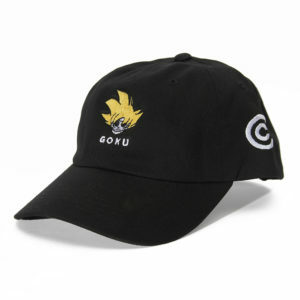 Retro logo design worn by Master Roshi. 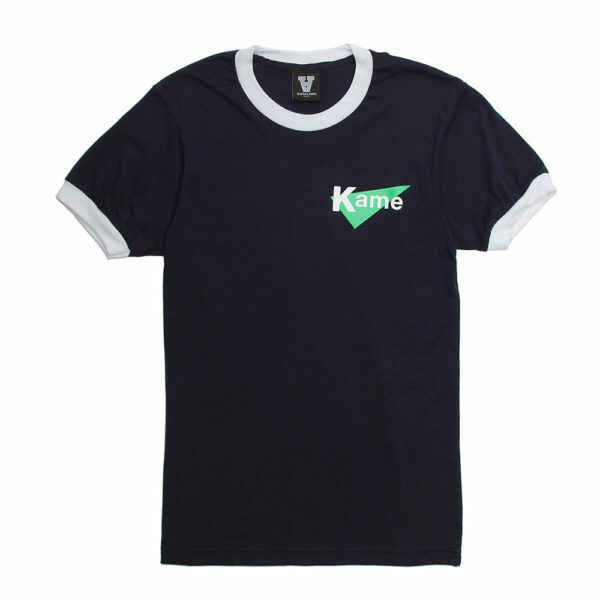 Navy Ringer Tee. 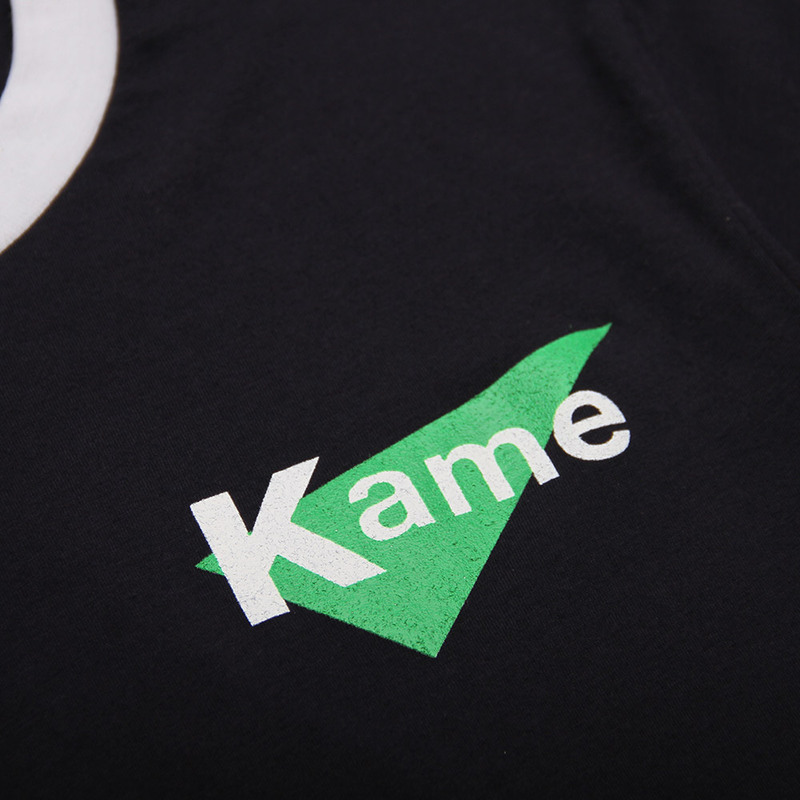 Kame print on chest. 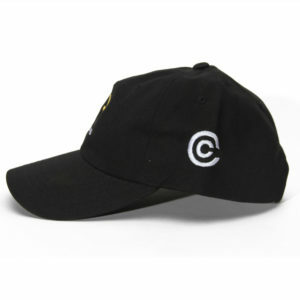 50% Combed Cotton / 50% Polyester. SKU: n/a. Category: Shirts. 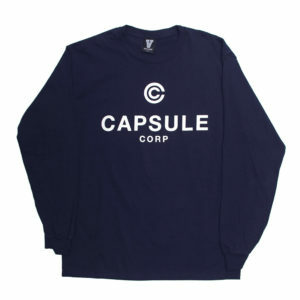 Tags: capsule corp, kame, ringer, green, navy, white.